Online (click on the link above) - To register for this service please ask at reception. Once your username and details are confirmed, please click the logo from any screen to access this facility. 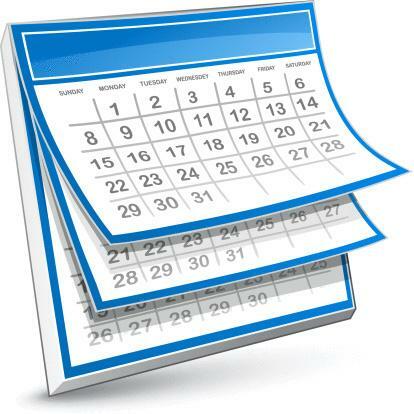 Routine appointments may be made well in advance (rota's are confirmed 2-3 months in advance). To help improve our patient services we will send you a free reminder via text before your appointment. Should you no longer need your appointment, early cancellation will enable us to provide care to another patient. If we have an unplanned event which means we have to cancel/postpone your appointment we will let you know by text if we hold your mobile number. A clinical practitioner is available for advice and minor illness appointments every day. If we have an unplanned event which means we have to cancel/postpone your appointment we will let you know by text if we hold your mobile number. A GP leads the clinical team each day and, in addition to routine appointments which have been booked in advance, a the nominated GP ('The Duty Doctor') will support same day telephone advise where it is urgent for that day and facilitate home visits where the clinical need is identified. 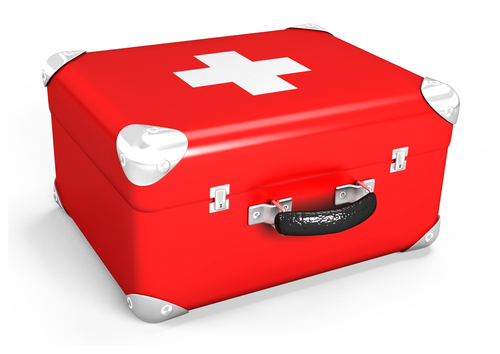 Emergencies take priority at all times - and are seen as soon as possible - it is our aim to offer a non urgent appointment within 14 working days. Rash - please let our PCA know if chicken pox is suspected. This could be very dangerous to some of our patients. If your child has a rash you will be asked to wait in a room away from the general waiting area. We do our best to accommodate your rights as a patient to express a preference of practitioner. However, there may be occasions where this is operationally difficult, particularly in sudden illness and same day appointments. If you wish a chaperone to be present during your consultation, please advise the reception, clinician or manager who will arrange this for you. All effort will be made to see patients on time in surgery. However, surgeries can run late for a number of reasons. If clinics start to run 20 minutes or more late we will lt you know. We do ask that patients arrive promptly. If you are than 10 minutes late for an appointment the healthcare professional may not be able to see you or ask you to wait until the end of their clinic or rebook. Home visits are only available for patients who are housebound because of illness or disability. Please remember that several patients can be seen in the practice in the time that it takes to make one home visit. There are also better facilities for examining and treating patients at the practice. If you are housebound due to a clinical condition, please let the Patient Care Advisers (PCA) know in order that a doctor can telephone you to discuss a visit. Requests for home visits should ideally be made before 10.30 am. You can also choose the date and time of your appointment. You experience greater convenience and certainty. With the old system, your hospital or clinic chose the date and time of your appointment. This may not have been convenient for you. With e-Referral, the choice is yours. There is less chance that information will get lost in the post as information is shared electronically. Once your referral has been processed by the practice, we will send the booking information to you. You can choose your preferred healthcare provider and book an appointment by telephone or online. For further information please visit the e-Referral Website. 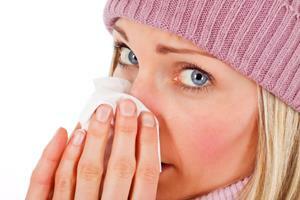 You do not require a Med3 Fit Note (often referred to as 'sick note') for any illness lasting seven days or less. Your employer may however require you to complete a self-certification form (SC2) which is available from your employer or on the HMRC website. Please allow 24 hours, after a request, for your Fit Note to be ready for collection. Collingham Medical Centre is an accredited training practice by the East Midlands Healthcare Workforce Deanery for the training of General Practice Specialty Registrars. Specialty Registrars are fully experienced in hospital medicine but require further general practice experience before entry into practice independently. 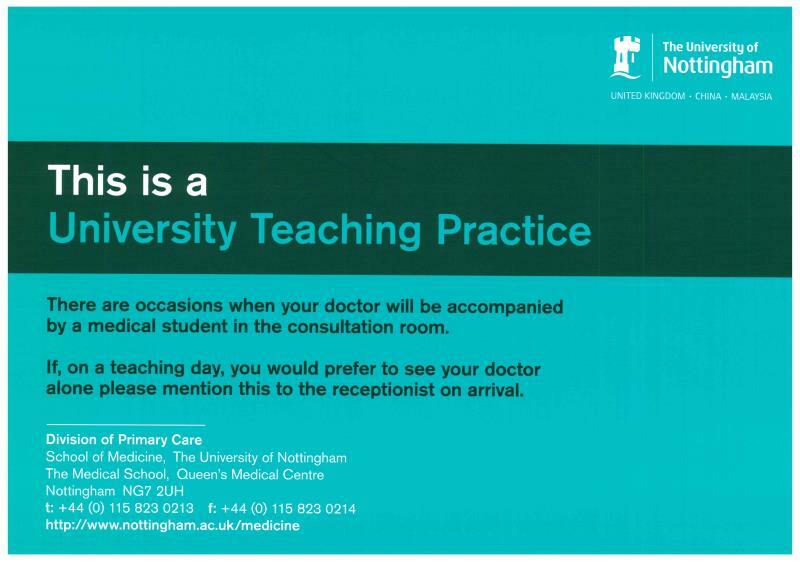 We also teach undergraduate students from the University of Nottingham Medical School. 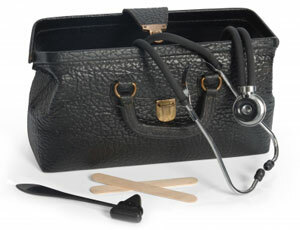 Any fellow health care professional may also be invited to sit in with one of the practice doctors or nurses. If either applies to your consultation you will be informed beforehand. Please exercise your right to ask them to withdraw if you would prefer. We occasionally wish to video consultations but only with the patient’s consent. Patients will be informed of this possibility when making an appointment.